Updating a client or supplier’s bank details on the Aladdin system? 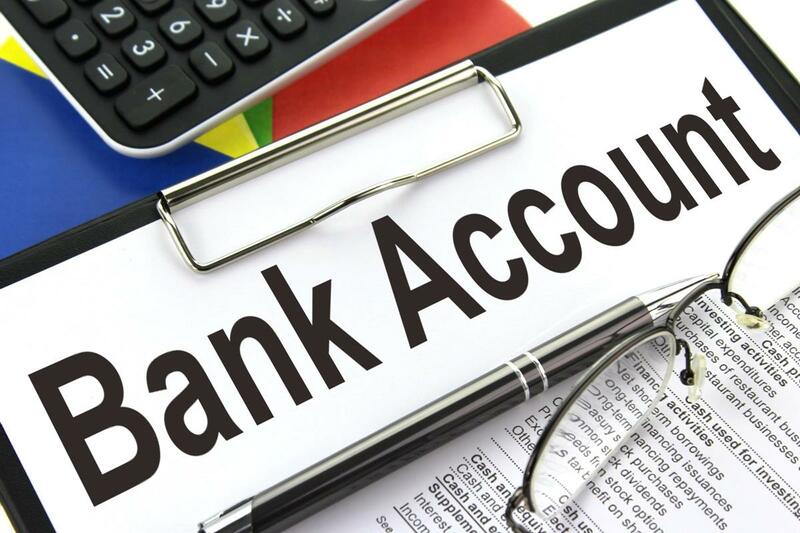 By selecting the applicable bank, Aladdin will instantly update the generic branch code for you and in case you miss a digit in the account number, Aladdin validates the number according to the rules of the different banks to alert you to the issue before any payments or collections are made to or from the updated account. Aladdin is committed to improving the way you do business and save you time in the process. If you would like to optimize the way you do business contact us.